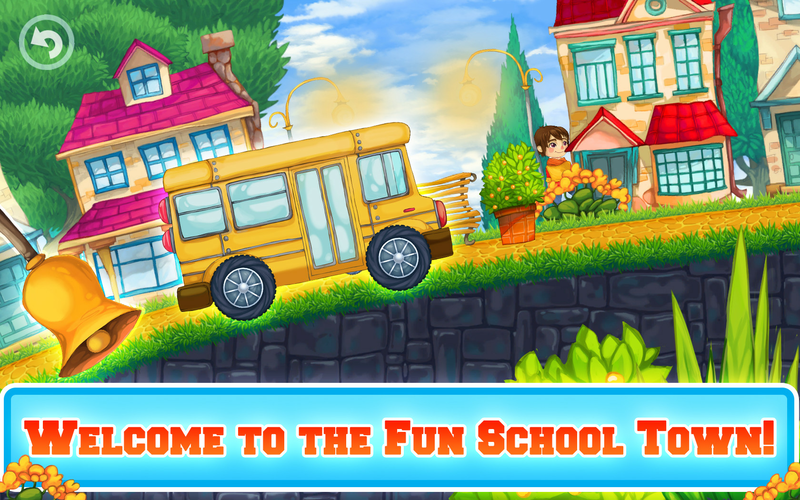 Welcome to the Fun School Town - the best learning app for toddlers and kids of all ages that combines entertaining educational tasks and fun kid racing game! 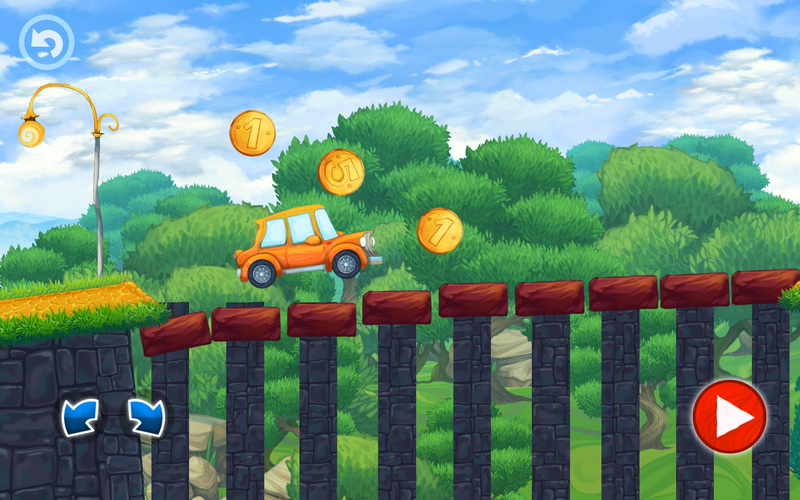 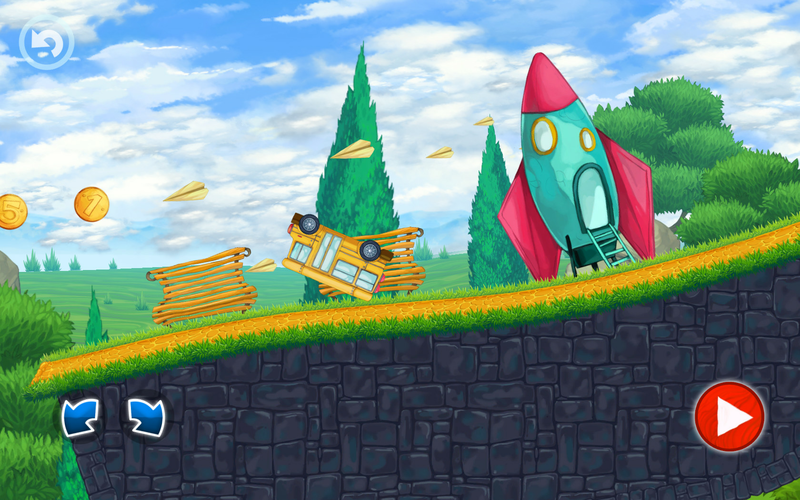 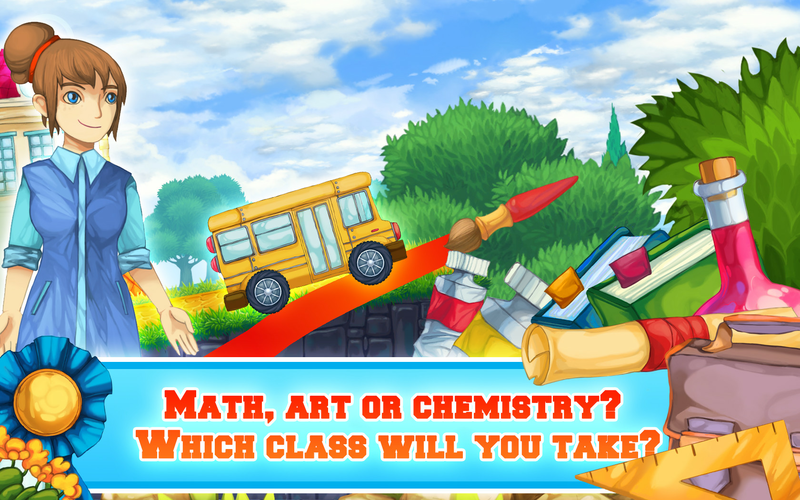 Meet class teacher Mia who have so many things to do at school and her certainly need some help from your preschool kid in this entertaining school racing game. 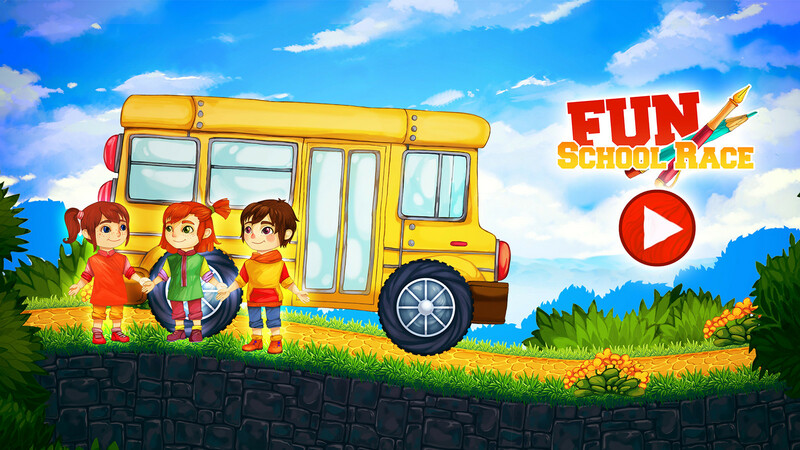 This educational game combines both: learning while completing different tasks given by teacher and kids favorite game type - racing while riding their favorite school vehicle: School Bus, Eraser Car, Pencil Car and Ruler Car. 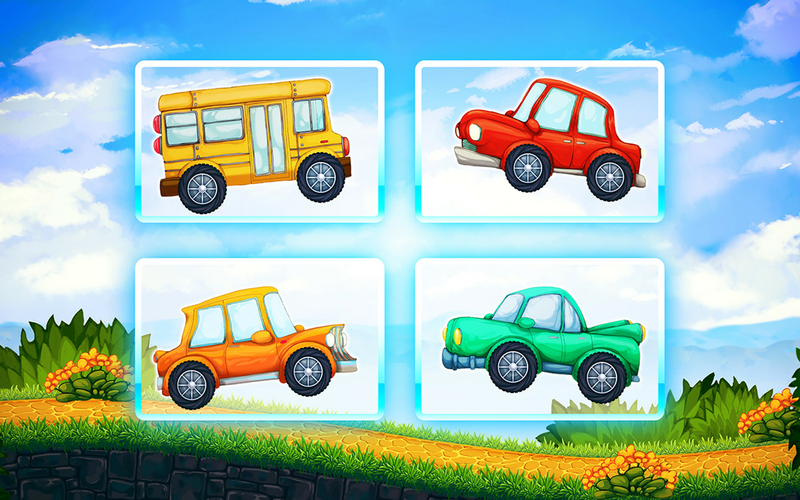 Designed for kids and toddlers - no confusing menus or controls: click GO button to drive forward and arrows to balance school racing cars or school bus. 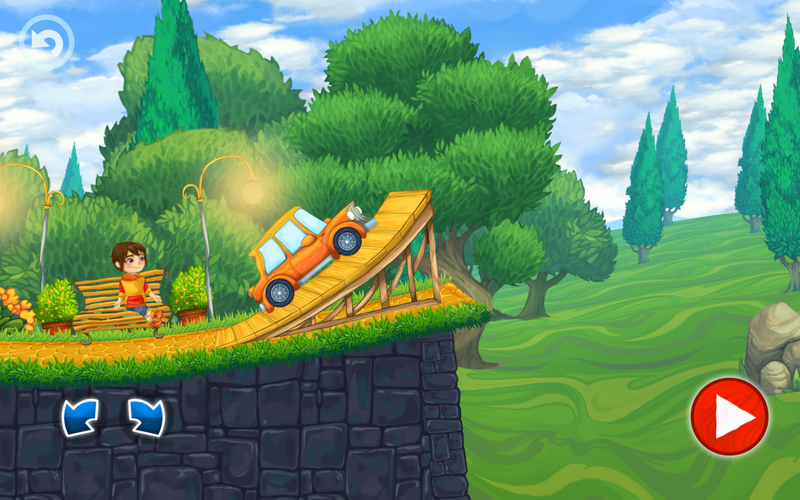 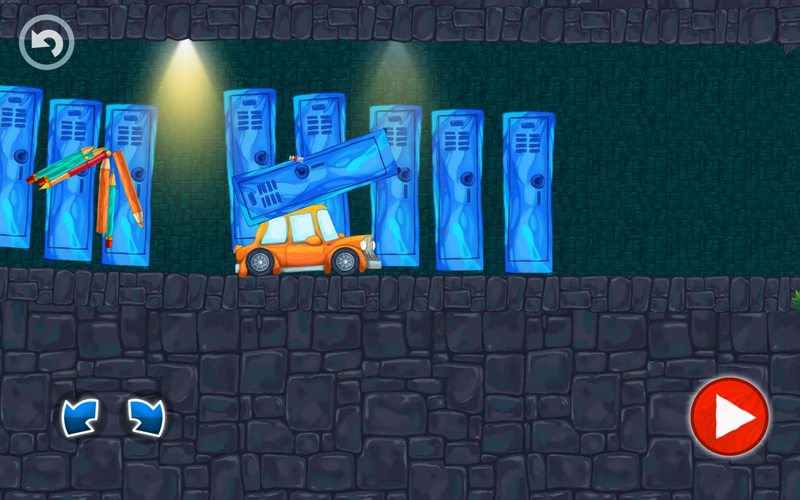 Hours of entertaining learning, physics-based fun and surprising gameplay. 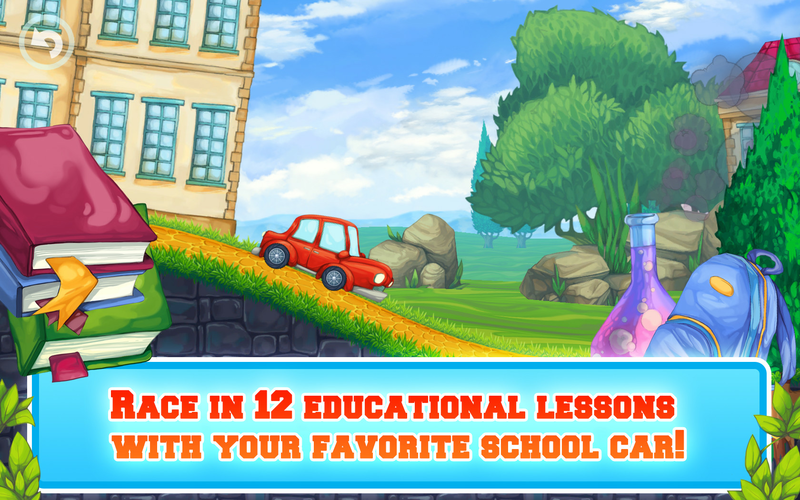 Preschool kids and toddlers won't put this game down!